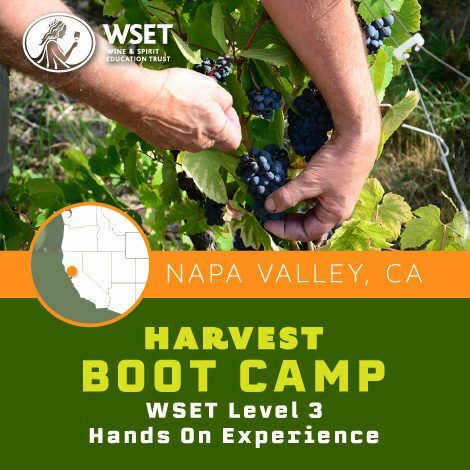 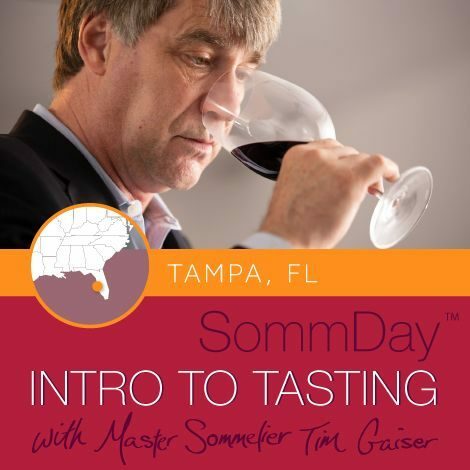 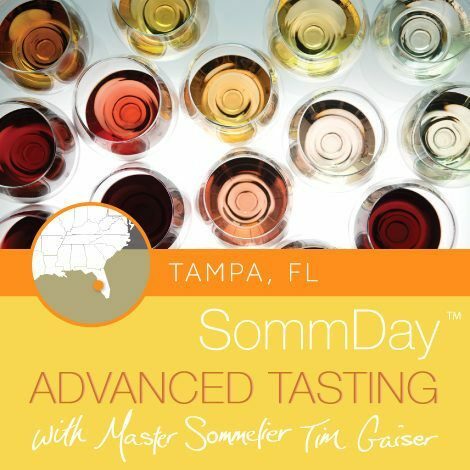 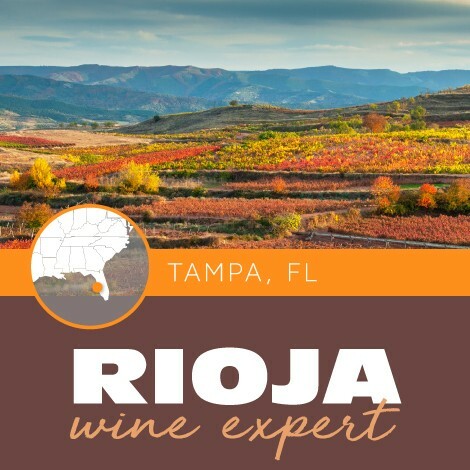 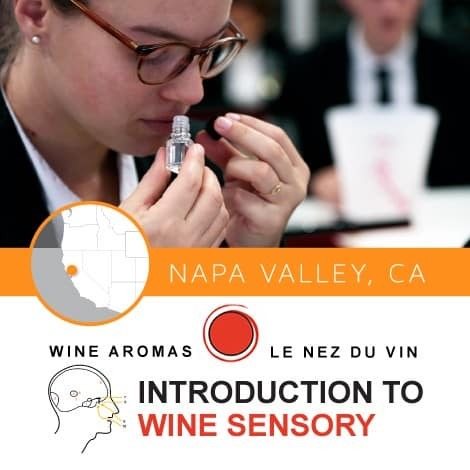 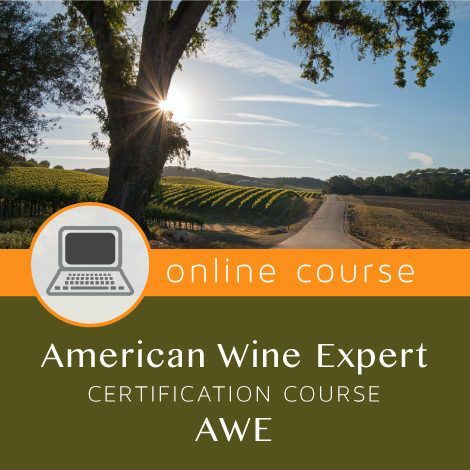 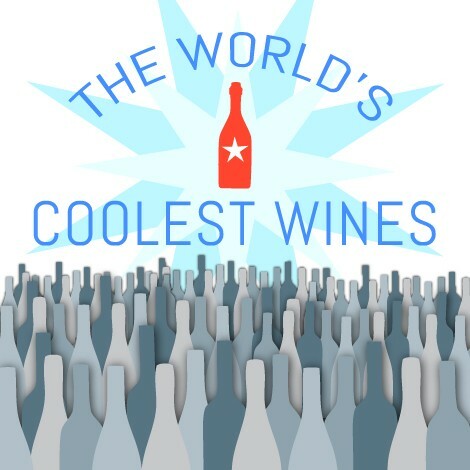 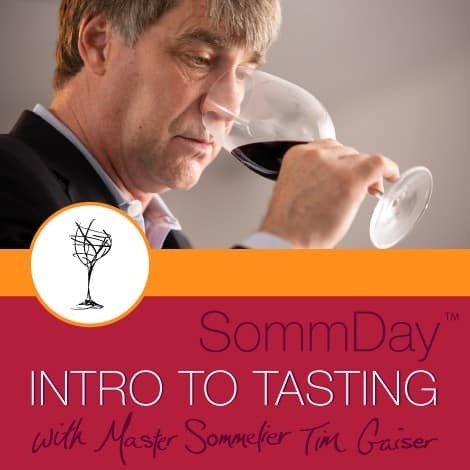 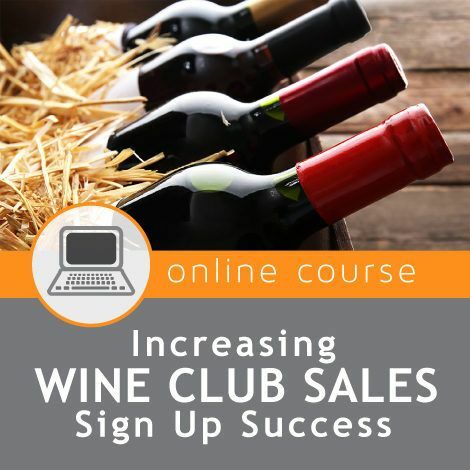 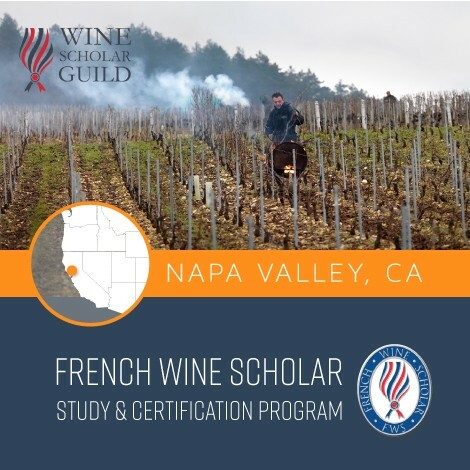 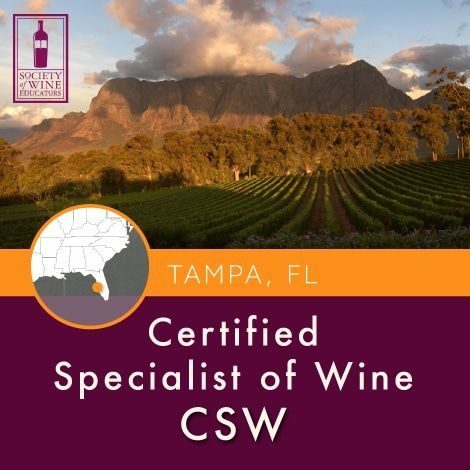 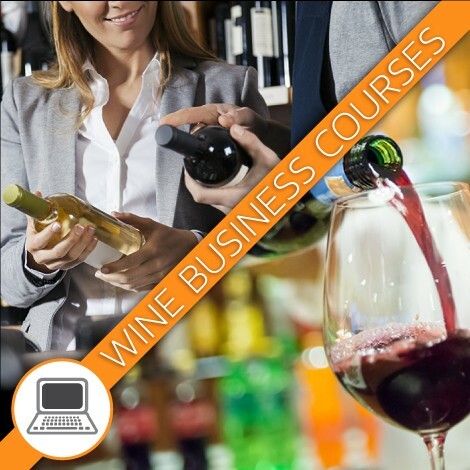 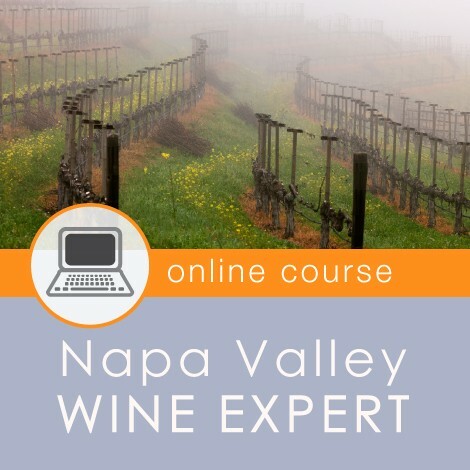 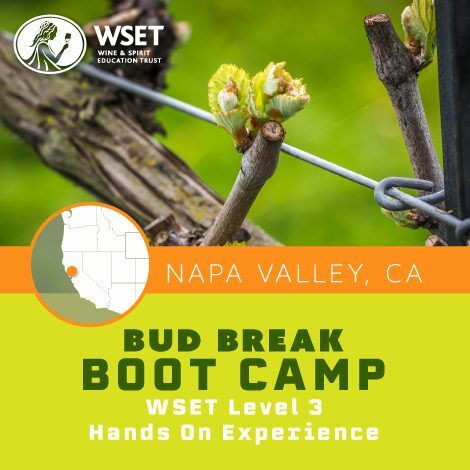 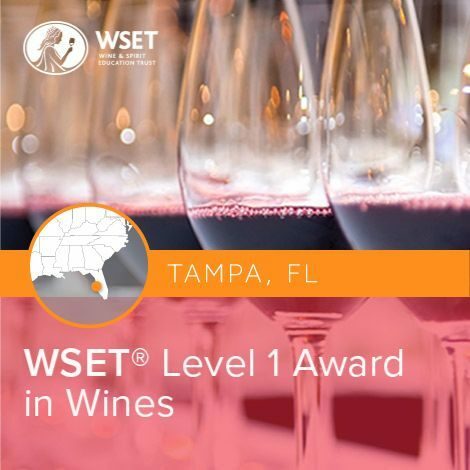 The Tampa, Florida wine school is an extension of the globally recognized and award-winning Napa Valley Wine Academy. 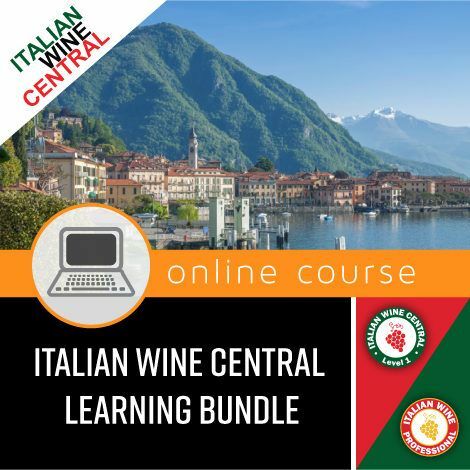 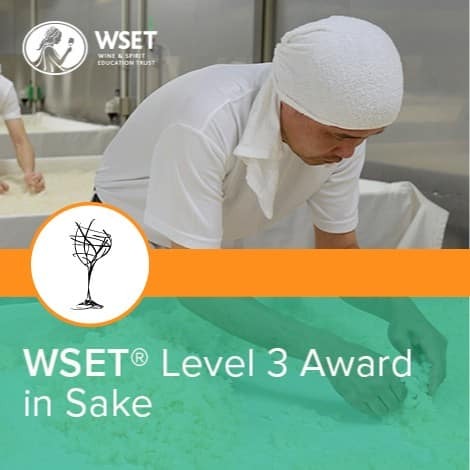 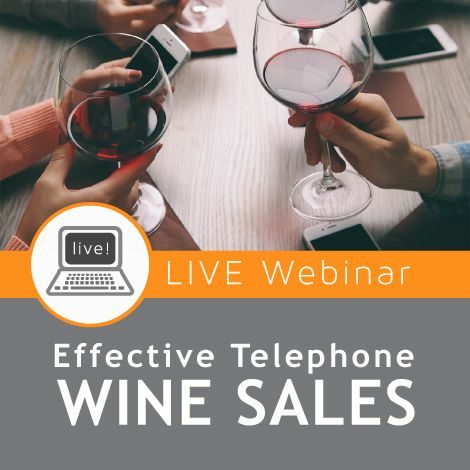 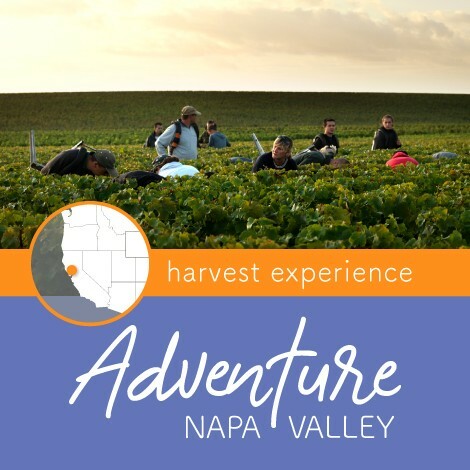 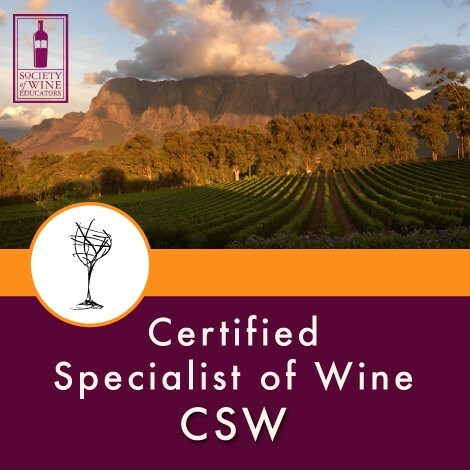 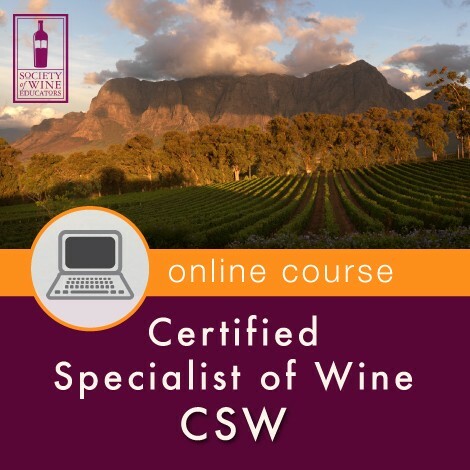 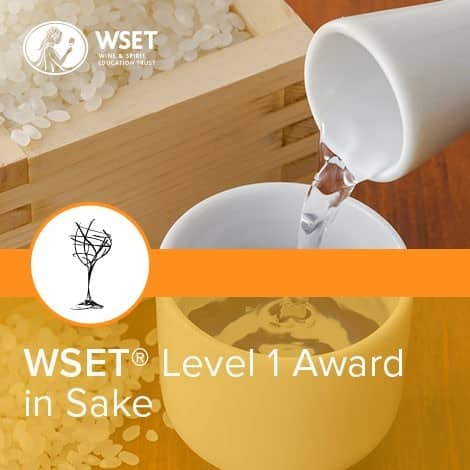 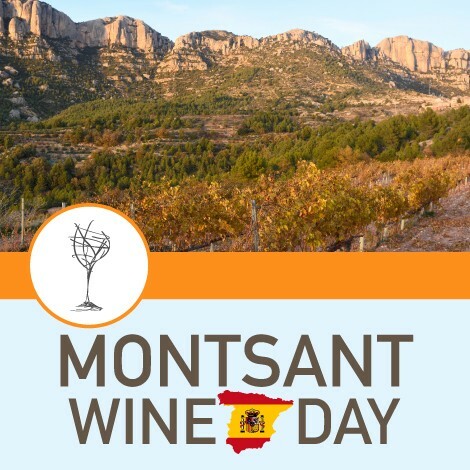 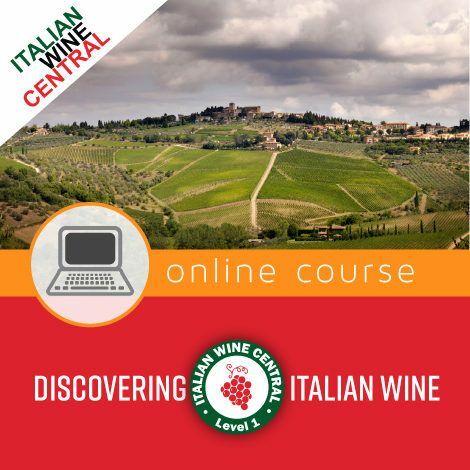 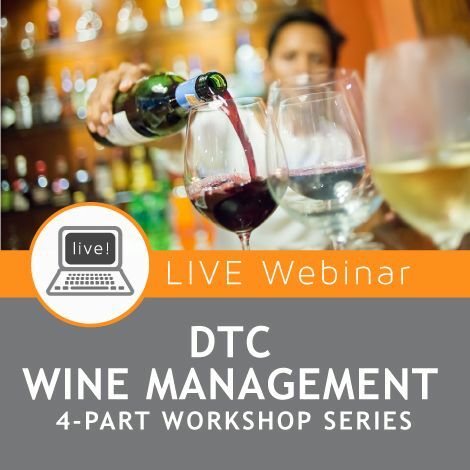 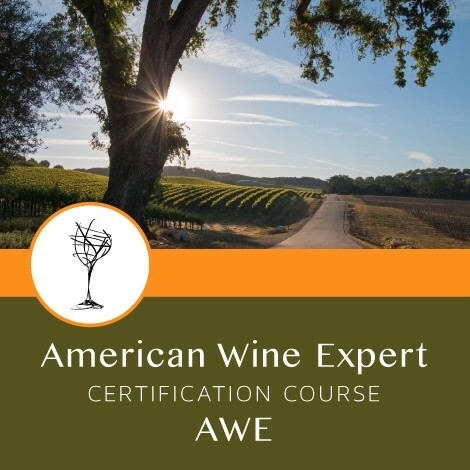 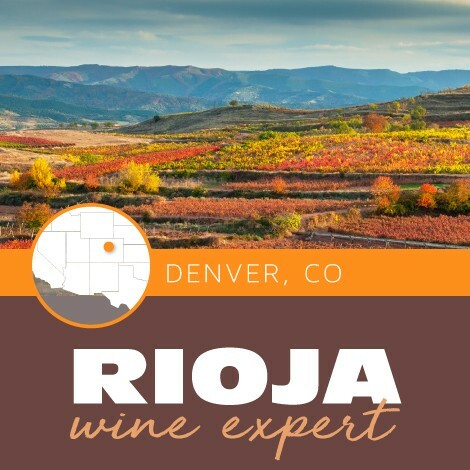 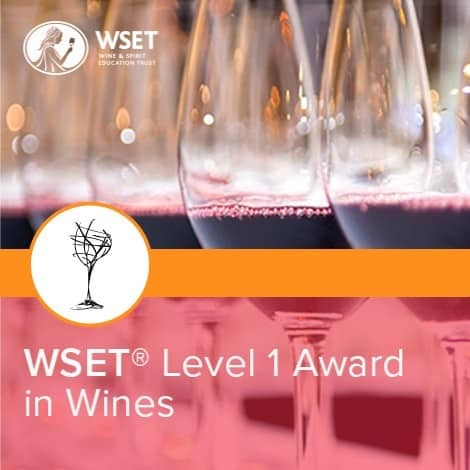 Located inside the renowned Epicurean Hotel’s culinary center professional wine students and wine lovers have access to a broad array of course ranging from wine, spirits, and sake. 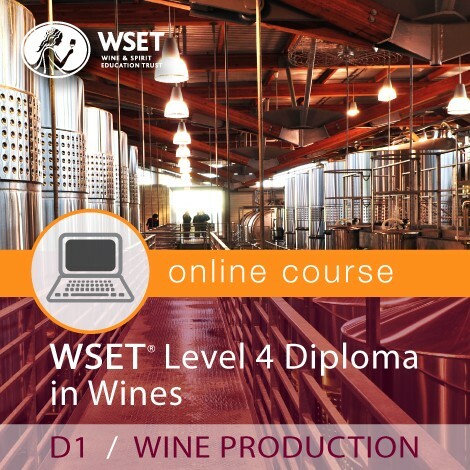 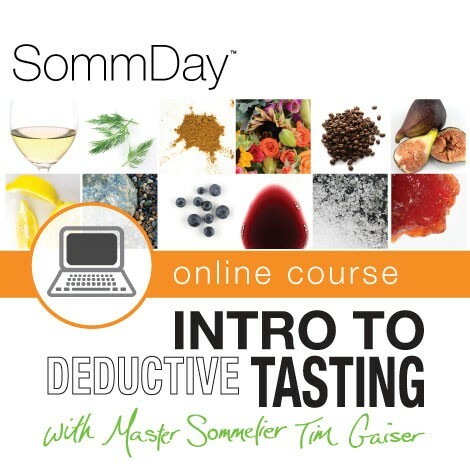 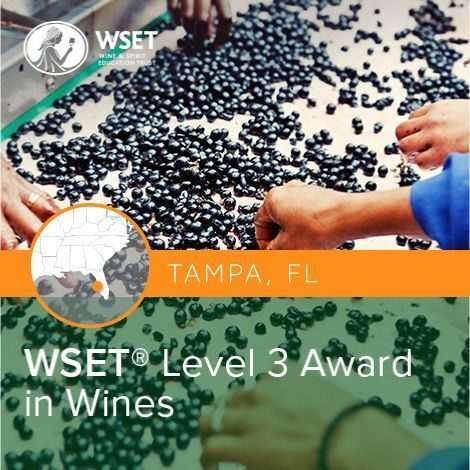 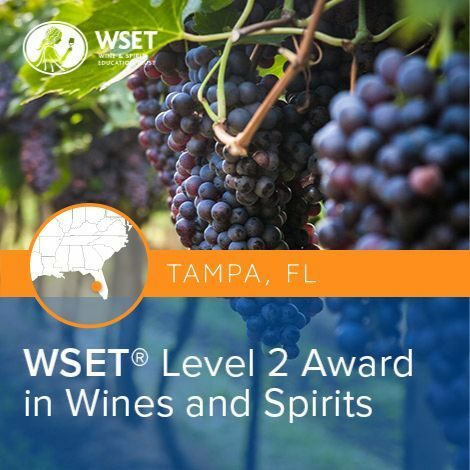 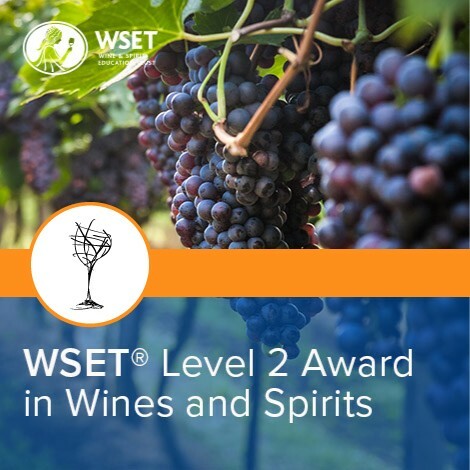 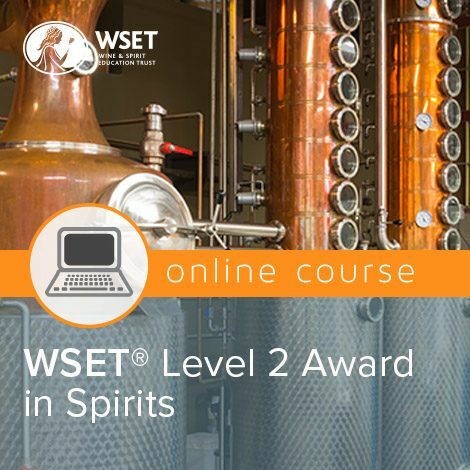 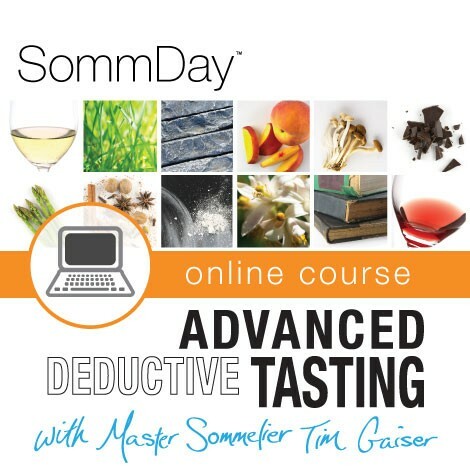 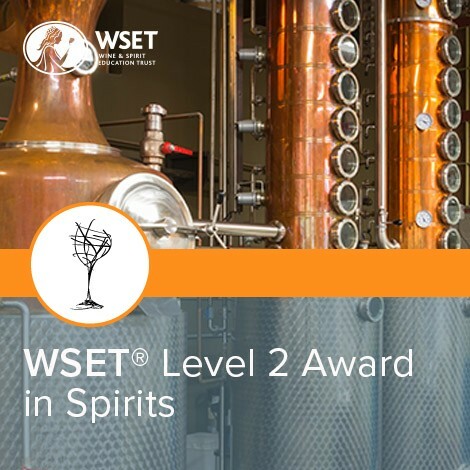 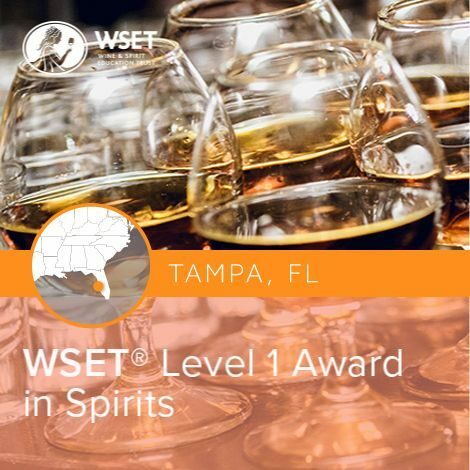 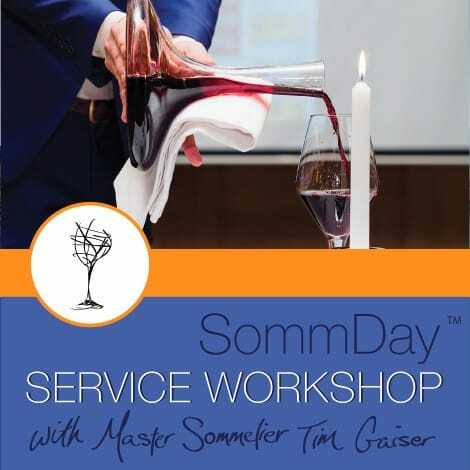 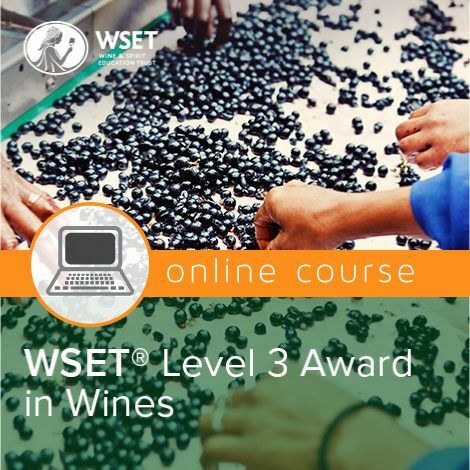 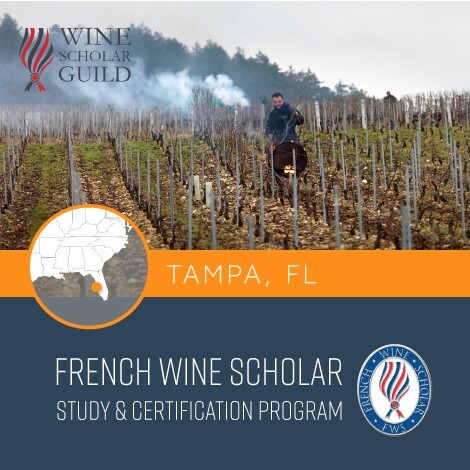 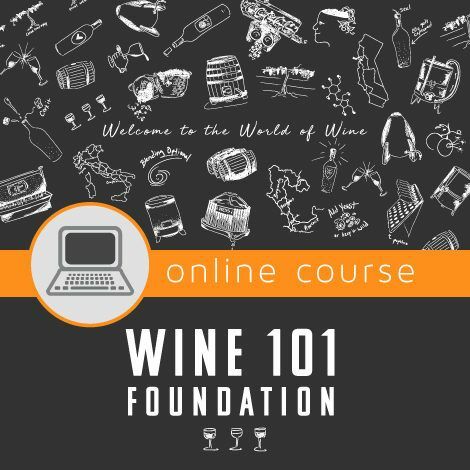 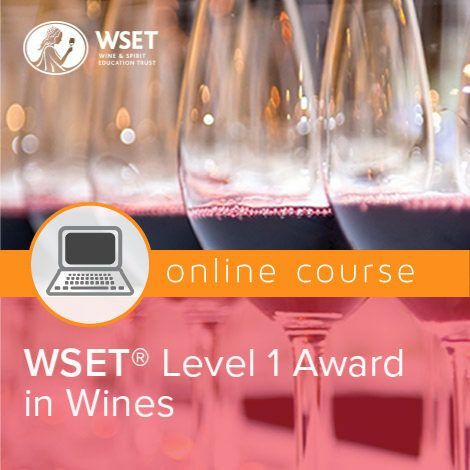 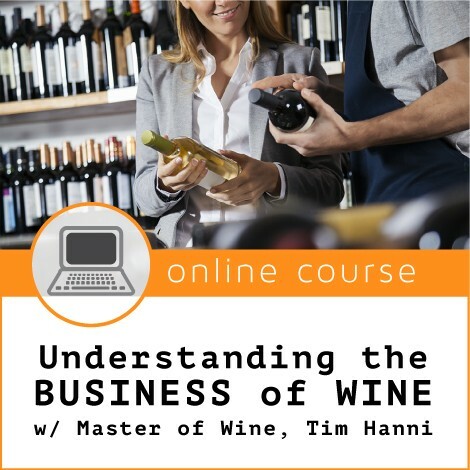 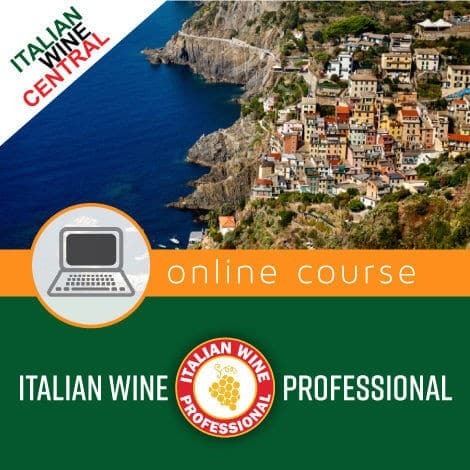 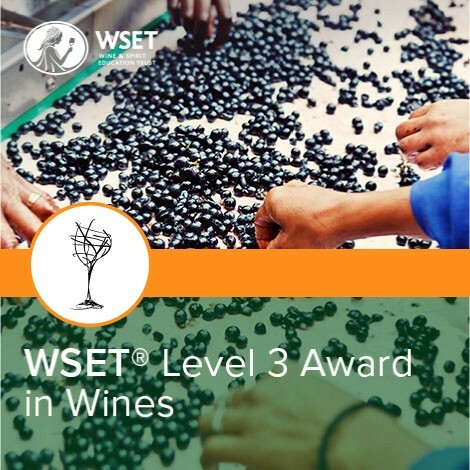 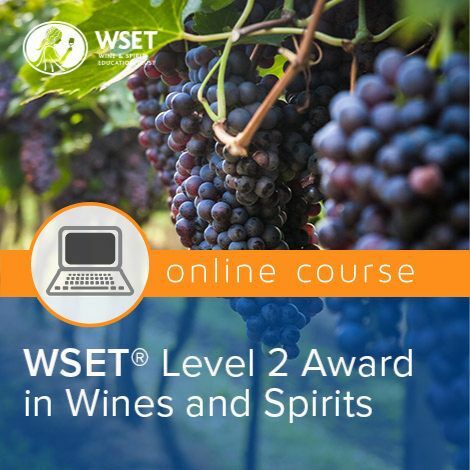 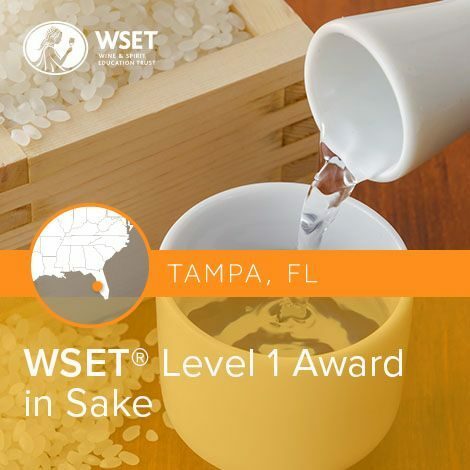 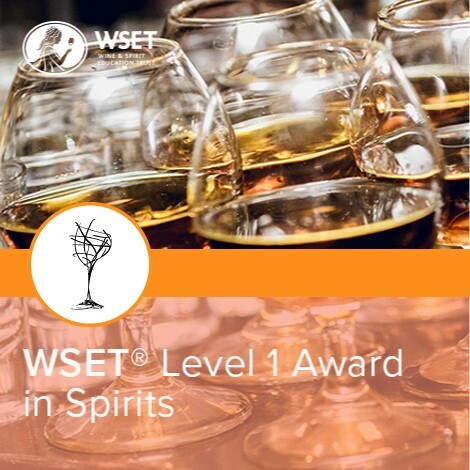 In Tampa, Florida we offer The Wine & Spirit Education Trust (WSET) Level 1 – 3 in (wine, spirits, and sake), as well as a the Society of Wine Educators CSW program, the Wine Scholar Guild’s French Wine Scholar program, and a host of online courses perfect for the sommelier students, wine professional, or wine enthusiast who wants to learn more about wine, spirits, and sake.